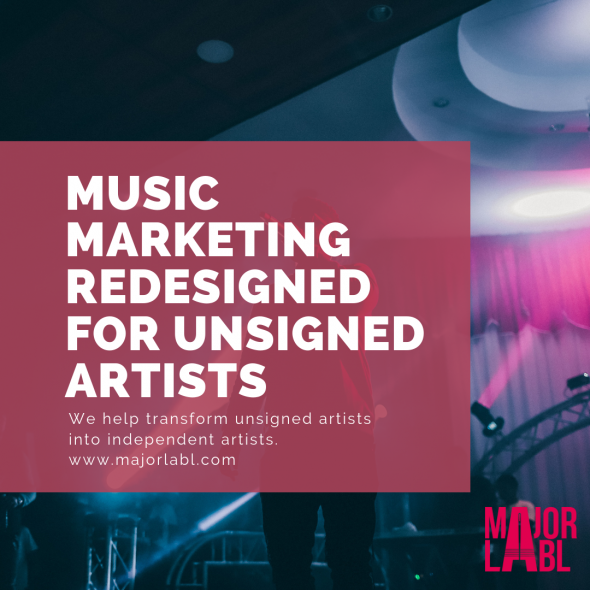 The Lost On Radio Spotify Playlist champions unsigned bands & independent artists. 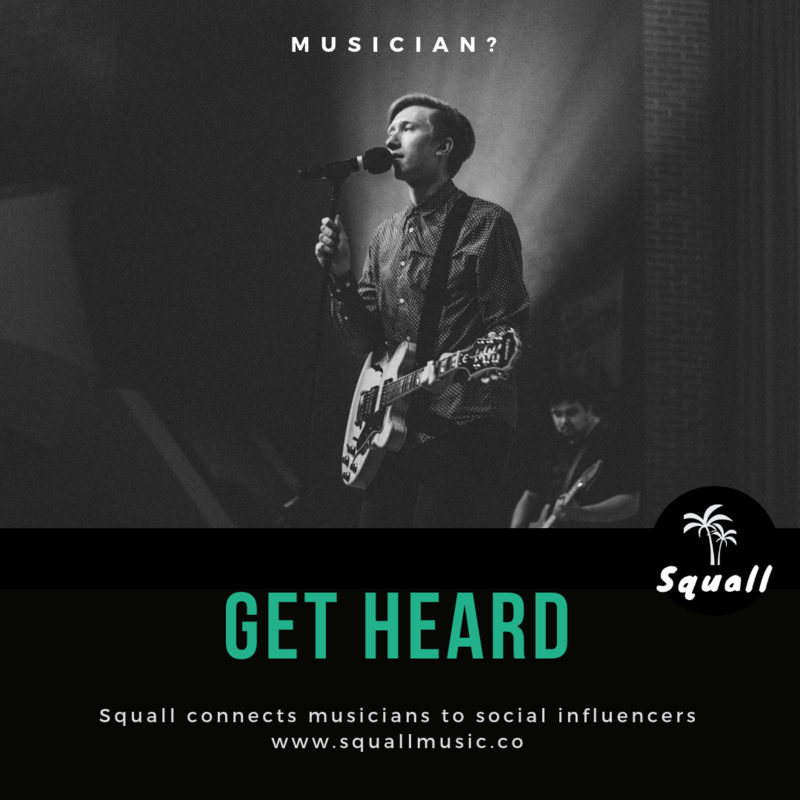 We showcase incredible new artists that are being overlooked by radio, or pushed to the late night fringes. 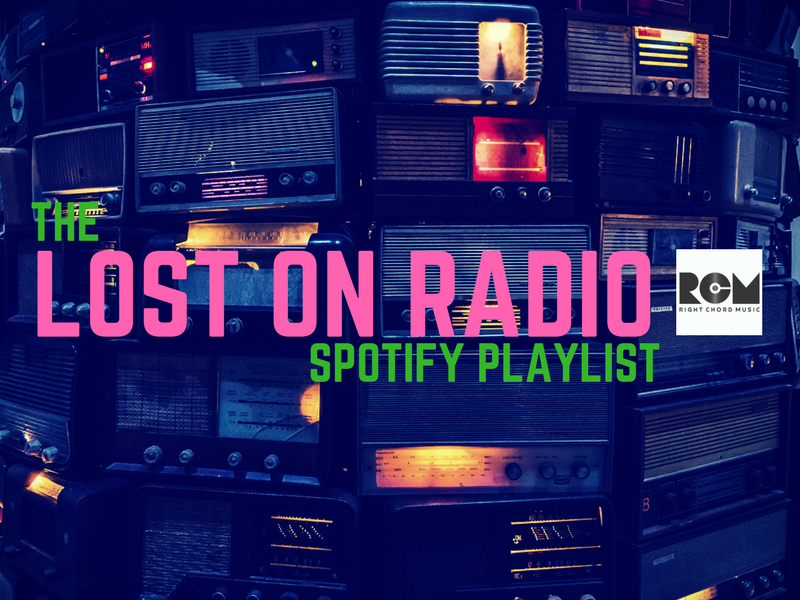 Support independent artists by listening back to all previous episodes of the Lost On Radio Podcast and Playlist here. Click our Spotify follow button below to ensure you never miss a new playlist. Lost On Radio began as a Podcast back in 2011, the show attracted listeners from over 80 different countries and was broadcast on 7 radio stations, in five different countries (US, Canada, Australia, New Zealand and the UK). After producing a total of 201 episodes we took the decision to move a weekly Spotify playlist. Listen back to all previous episodes here.